One of the great pleasures of living in San Francisco is the ability to escape it quickly. This is not to say that city life is bad or anything negative like that, but to acknowledge that many of us require regular visits to nature to maintain our well-being. 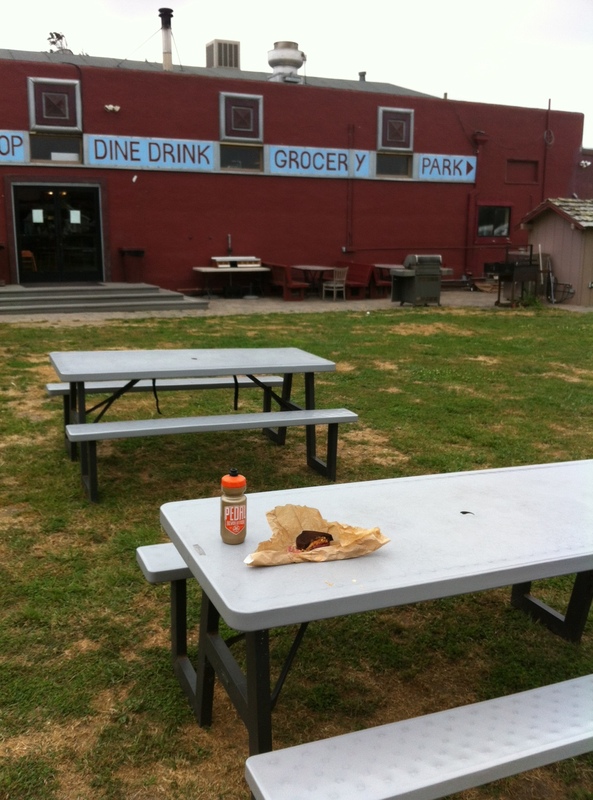 The other day I had a prime opportunity to get out of town under pedal power and wanted to share the route and its highlights for others to see. 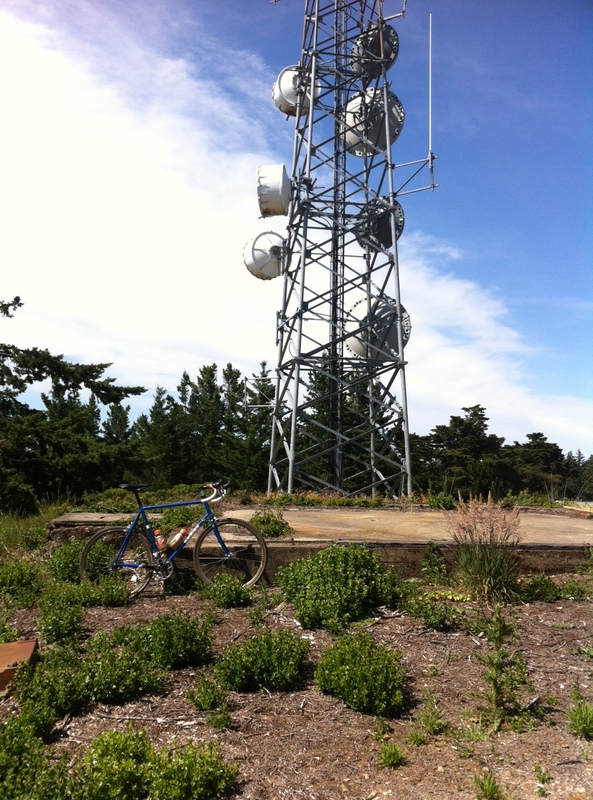 The steed of choice was a Soma ES, seen here in the brilliant Pacific Blue. We love Soma bikes here at Pedal Rev, and a big thank you to all the folks at Soma for their efforts. This bike is among the best you could choose for a versatile all-around road bike. On this day it was Extra Smooth indeed…. The ride began here in San Francisco, about 7:30 A.M. Getting out of town always entails fighting traffic a bit, but once on Skyline Boulevard you know you’ve made it through the worst of it. On this day the real fun began after I dropped into Pacifica and began riding Old San Pedro Pedro Mountain road, or what’s commonly known as the Planet of the Apes ride. It was about three-quarters of the way up this road that I came upon a young bobcat, which I felt as though I was chasing until it sauntered off into the thick brush. Just the sight of such a creature conjured a sense of wildness that one can’t hope to find it the city, and seemed to help set the tone for the rest of the day. 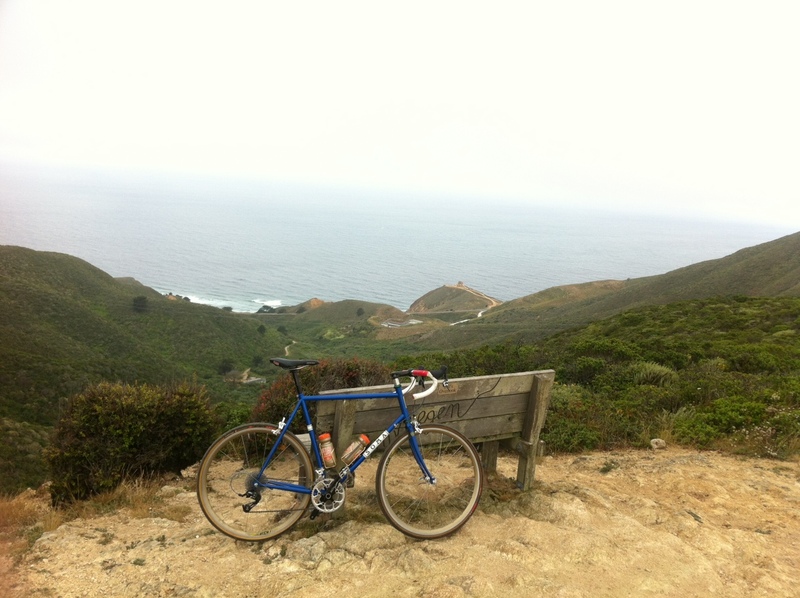 Looking down on the Pacific before descending down into Montara. Road bikes & Rocks-no problem! 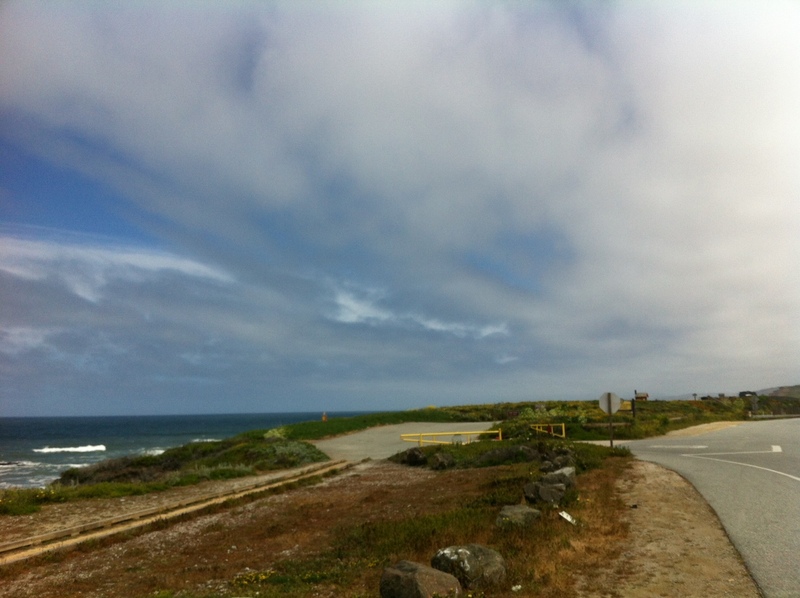 From Montara, one can either continue riding south on Highway One or go north back to the city. 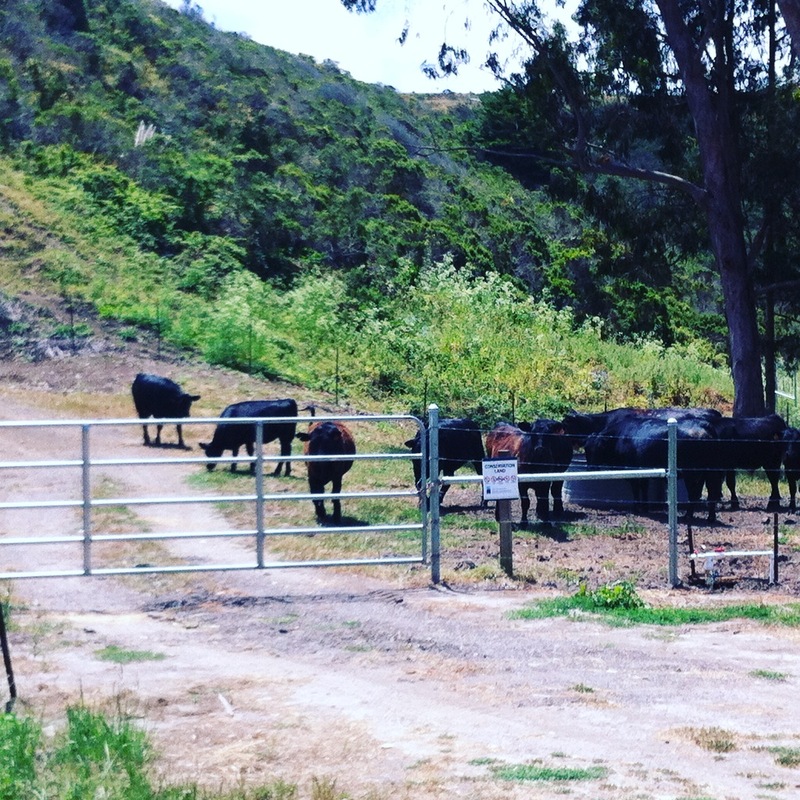 As it happened, I had no time constraints on this day and had determined that I would continue riding to Pescadero. Though traffic can be a bit frightening on the One, south of Montara the shoulder is fairly reasonable and most motorists give cyclists a respectable berth. 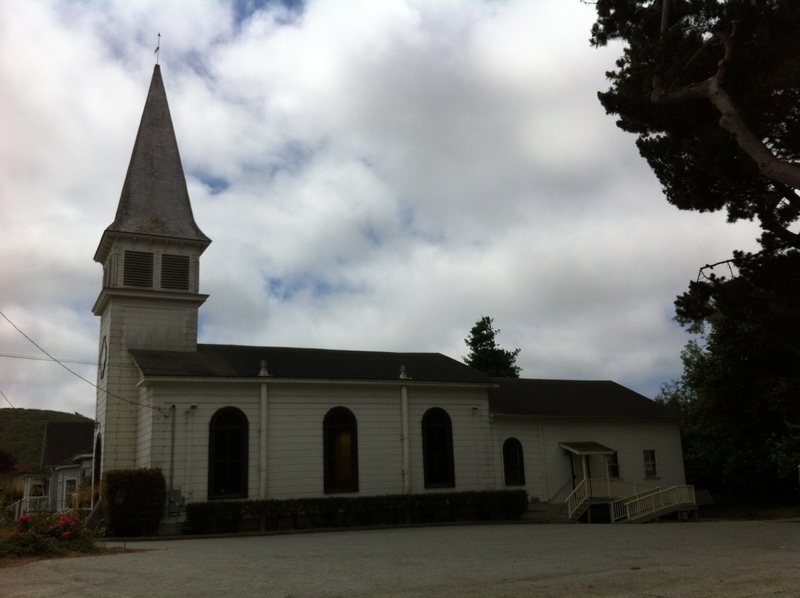 A side view of the Pescadero First Congregational Church, built in 1867. California Historical Landmark # 949. No need to get going too quickly. 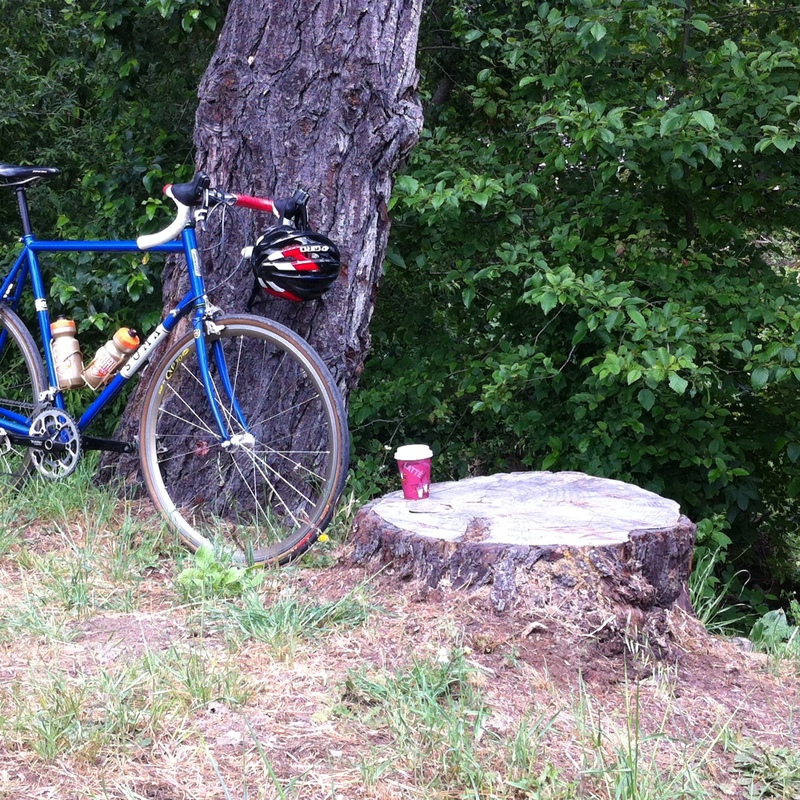 This stump near the church parking lot provided the ideal place to sit & enjoy a nice espresso. Nothing quite like sitting down and relaxing on a stump. Good Day, Cows! Good Day…. The climb up Pescadero Creek Rd. starts gradually, as if to lull you into a false sense of complacency. Quickly, though, the rolling fields give way to forest and the going gets tougher. But the calmness and scenery is incredible, so I tended to fall into a moderate pace so I might enjoy it more fully. The wind was coming up from the coast, and a couple times it was strong enough to ruffle up the dead oak leaves on the roadside. Dozens of oak leaves tumbled down the roadway, as though they were trying to race me. I guess I won out, but not before the leaves got me thinking about how small I felt, just a speck winding my way up the asphalt. 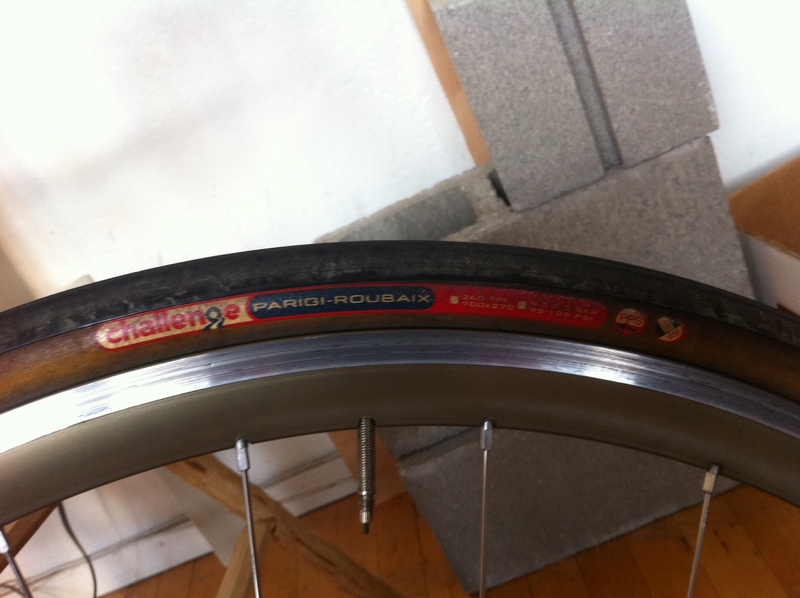 Challenge tires, kindly lent to me by my colleague Joel Bartell. These ride incredibly smooth and you can really hug the corners hard with them. Joel, I blame you for causing me to have to buy a pair of these for myself now! Never rode a smoother tire-the difference between these and lesser tires is palpable. Once you hit Rt. 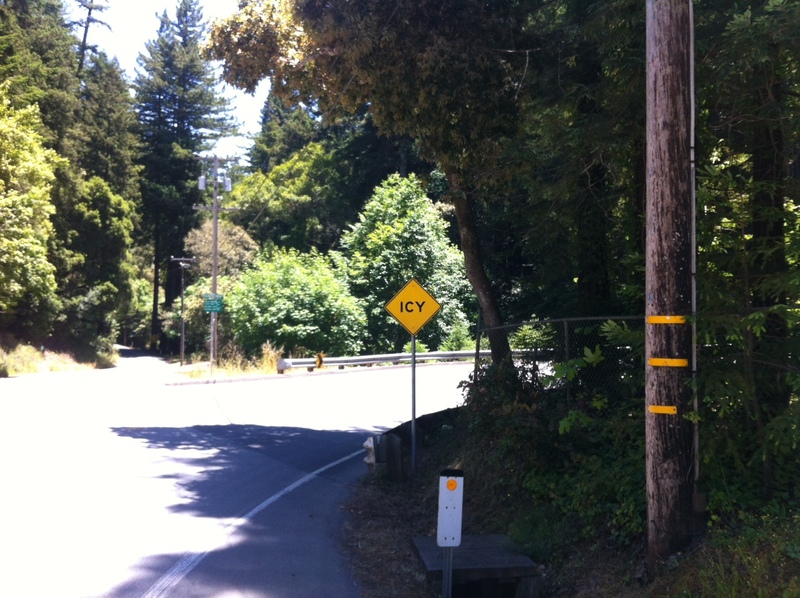 84 and eventually wind your way back to Skyline Boulevard, the climbing continues but periodically you’re rewarding with quick, curvy descents that get the adrenaline flowing again. Lots of car and motorcycle enthusiasts seem to enjoy these roads as well; I was passed by a number of noteworthy older sports cars, including a rare (though perhaps not in San Mateo County) early-90’s Porsche 911 Turbo. Still running Porsche’s venerable air-cooled engine, the not unpleasant exhaust smell was subtly different in character than all the other polluters out there on the road that day. 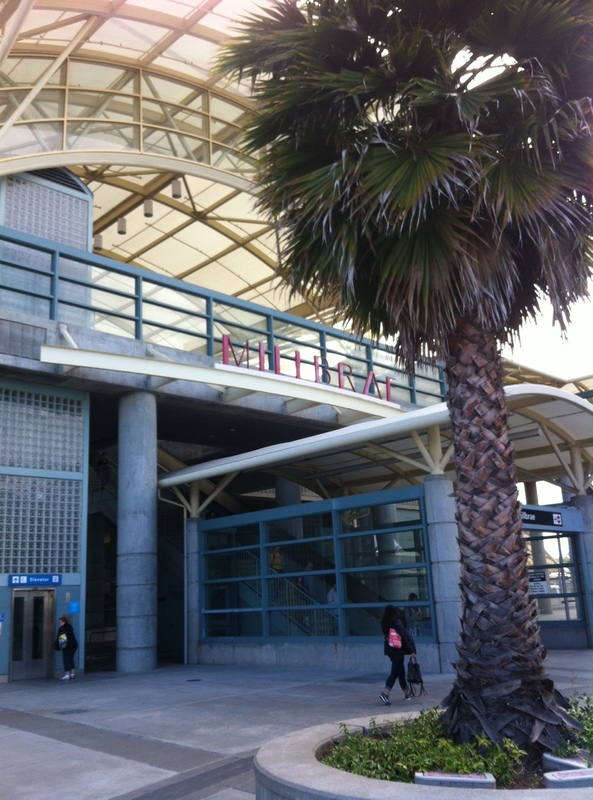 While you could find a way to snake back north to San Francisco, it seems to be a lot more manageable to cut off the bad traffic and catch the BART out of Millbrae. Though I was only winding my way around the countryside for a few hours, it was still a bit of a shock to return to such a built-up environment. Thankfully, this palm tree was there to help take the edge off just a little….